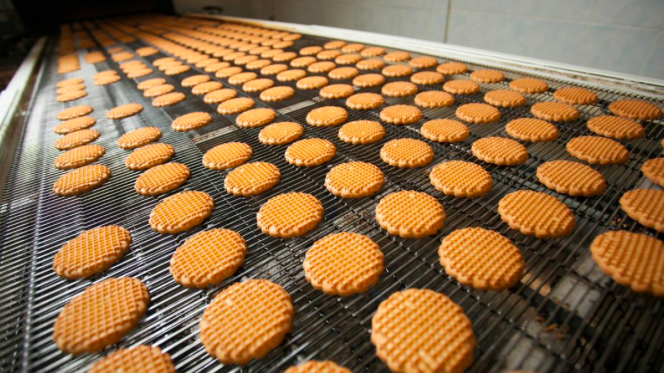 NUR-SULTAN – The Rakhat Shymkent confectionery company plans to launch new product lines to produce marmalade by 2019 and sugar biscuits by 2020, said Rakhat Shymkent Director Zhyldyz Rahipbekova. South Korean Lotte Group, which owns 92.44 percent of Rakhat Shymkent’s shares, will invest five billion tenge (US$13.1 million) in the product lines. Rakhat has been operating in Kazakhstan for 75 years and employs 4,500 people at production facilities in Almaty and Shymkent. Company produces more than 400 confectionery products in 14 categories. Rakhat also manufactures diabetes care products, including chocolate, candy, cookies and waffles with reduced calorie content and sugar alternatives. The company exports to nine countries, including Germany, Mongolia, Afghanistan and Azerbaijan. “The construction is currently underway at the marmalade production line. The launch of this line is set for June 2019. Another project is to launch the production of sugar biscuits, which is planned for 2020,” said Rahipbekova in an interview for this story. “With the launch of marmalade production, we plan to create 33 jobs, which is a very good number for the local population. As for sugar production, it is 30-35 people, which means additional jobs,” she said. The new production lines are expected to increase output by 14,000 tonnes per year. Shymkent Deputy Akim Danat Zhumin emphasised the significance of the enterprise for the city development. “The factory that has been working since 2001 has been producing for Commonwealth of Independent States countries, Europe, China and Mongolia. This means domestic products comply with international standards,” said Zhumin. In February, Rakhat reported 2018 growth in revenue, profitability and market share. 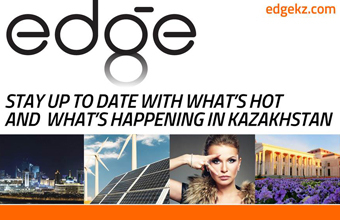 The company’s income grew 4.8 percent compared to 2017, with revenue of 59.171 million tenge (US$158 million). Market share grew 2 percent and reached 20.5 percent in the main categories.